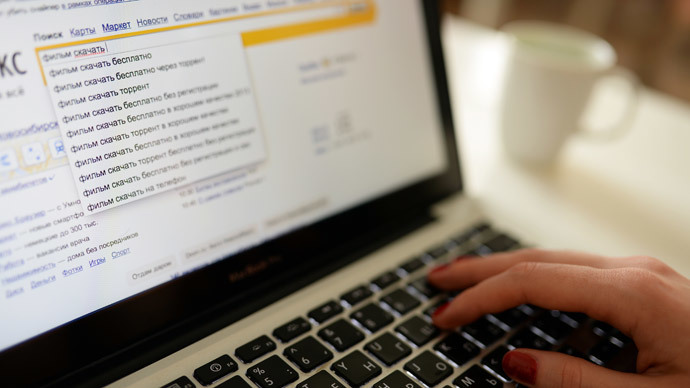 “Right to be forgotten” legislation came into effect in Russia on January 1, enabling web surfers to file a personal request to have links to obsolete personal information deleted on indexing services operating in the Russian segment of the Internet. President Vladimir Putin signed the “right to be forgotten” bill into law on July 14, 2015, and the legislation came into force on the first day of 2016. “Under the new federal law search engine operators must delete – on request – links that allow access to information about private individuals if spreading such information violates Russian laws or if the information is false or has become obsolete,” the Kremlin’s press service explained at the time. 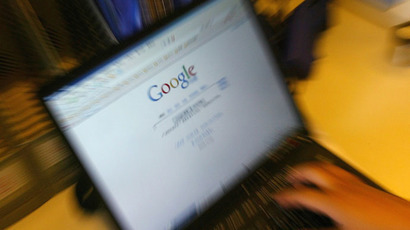 Search engines doing work on behalf of the government or local authorities are not subject to the new regulations. The new law does not permit information concerning criminal prosecutions to be deleted or edited, even if the person has already served their prison term. In addition, a state employee cannot demand that information on their personal income or property be hidden. The search engines are only obliged to delete search results, leaving the actual information on web platforms untouched. Requests can only be filed personally, the only exception being parents demanding that links to inaccurate information about their children be deleted. For instance, Russia forbids disseminating the personal details, including address, of underage criminal suspects. The law gives a search engine three to ten days to fulfill a user’s request. If a search service refuses to delete the links, the person who filed the complaint has the right to go to court and get a warrant. Fees on indexing services for non-compliance with court decisions could reach one million rubles (over $13,000). 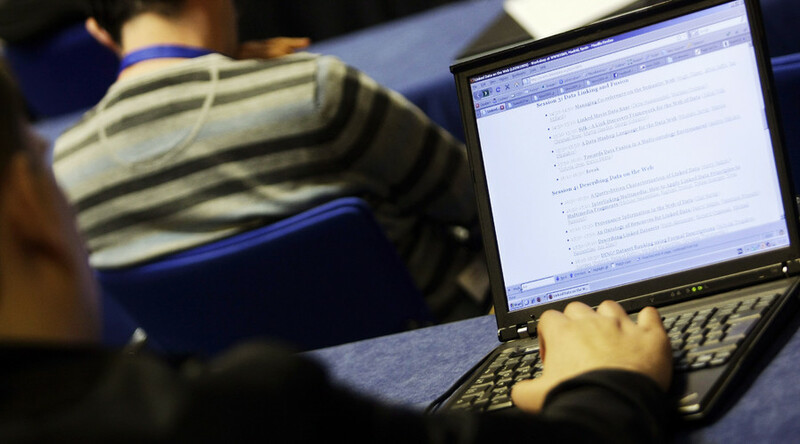 Although the bill passed a first reading in parliament almost unanimously, criticism from internet professionals prompted considerable changes in the bill. 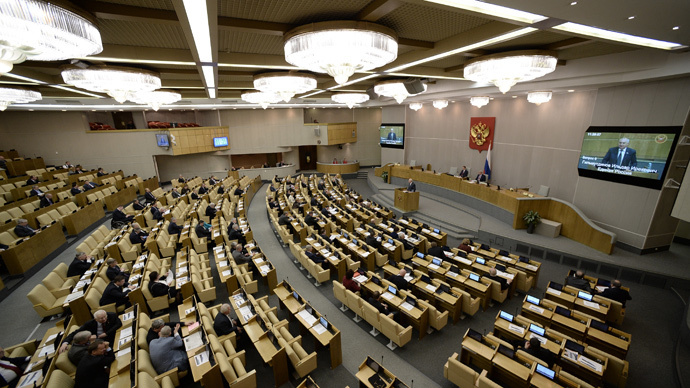 Russia’s State Duma introduced some mechanisms preventing the elimination of truthful information and inked out a regulation obliging search engines to automatically eliminate links older than three years.